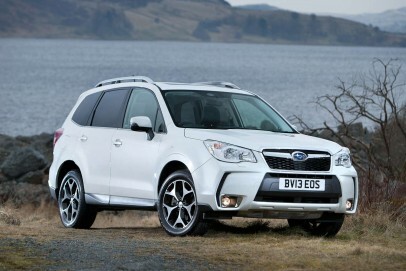 Wouldn't it be nice to find a properly capable compact SUV? A car that could walk the walk as well as talking the talk? 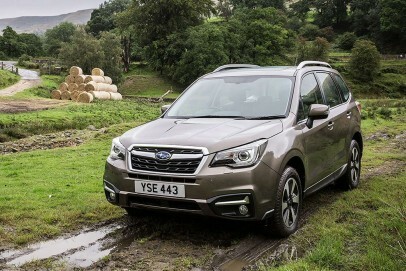 A car like this one, the improved facelifted version of Subaru's fourth generation Forester. Everything about this design seems to be nicely balanced, from the shape and positioning of its unique 'Boxer' engines to the shape and positioning of its intended clientele. People who want something fashionable, but don't need to make a fashion statement. People who want something tough and rugged, but don't need to tackle the Rubicon Trail. So the smarter styling inside and out will go down as well as the Symmetrical All-Wheel-Drive system and the X-Mode off road technology. It's all been very carefully thought out.